In a fresh notification on Monday (November 5), the Reserve Bank of India said that it has imposed a fine of $136.9K (INR 1 Cr) on Fino Payments Bank Limited. The central bank imposed the fine on October 31, 2018, for allegedly opening new accounts despite directions not to do so. “This penalty has been imposed in the exercise of powers vested in RBI under the provisions of Section 47A (1) (c) read with Section 46 (4) (i) of the Banking Regulation Act, 1949,” RBI added. Fino Payments Bank had a customer base of 1 Mn and is planning to increase this figure to 3 Mn by March next year. The firm landed in trouble with the RBI in August, when the apex bank directed it to put in place appropriate processes to adhere to operating guidelines on deposit limits in customer accounts. Fino Payments Bank was allegedly not complying with RBI guidelines and especially with the rule which mandates payments banks to restrict deposits to $1364 (INR 1 Lakh). The ban was later lifted and Fino Payments Bank was allowed to onboard new customers and open new accounts effective from October 22nd 2018. The monitoring of the business practices of payments banks has been ramped up in the past year. Last year, telecom company Airtel’s payments bank was pulled up by UIDAI and RBI and stopped from fulfilling e-KYC operations and onboarding new customers. Airtel was banned from onboarding new customers by the RBI because of irregularities in taking consent from customers while opening their accounts and diverting DBT (direct benefit transfer) payments into those accounts. 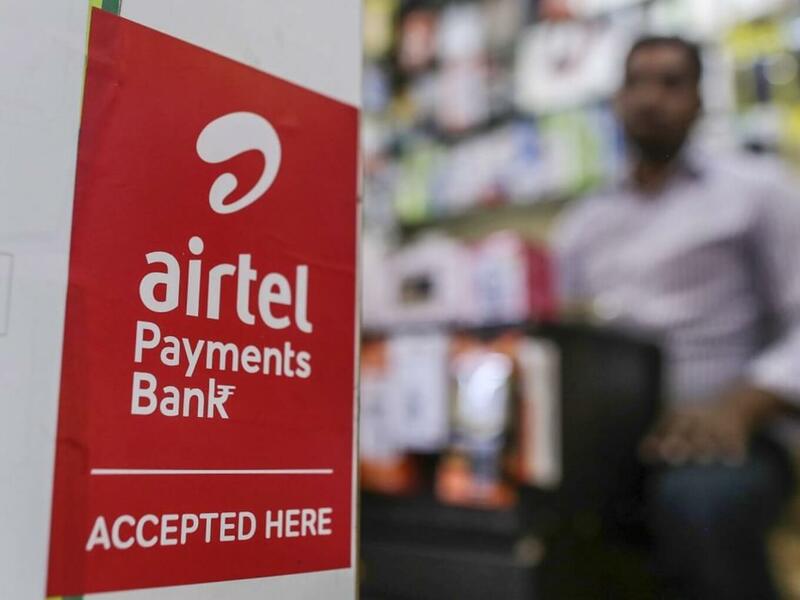 Airtel Payments Bank received a 10-month ban and was finally permitted to onboard new customers only in July 2018. Soon after, RBI banned Paytm Payments Bank, which had to stop enrolling new customers on June 20 following an audit by the central bank. In the audit, the RBI made certain observations about the process followed by Paytm Payments Bank in acquiring new customers and its adherence to Know-Your-Customer (KYC) norms. Payments banks in India have deposits worth $74.5 Mn (INR 540 Cr) as on May 2018, of which Airtel Payments Bank deposited the highest — $42.3 Mn (INR 306 .74 Cr) — according to a Right to Information (RTI) query.